Kyle Lambert is an illustrator and digital artist from the UK, specializing in artwork for advertising in the entertainment industry. He has created some of Hollywood’s most recognizable Movie and TV properties. 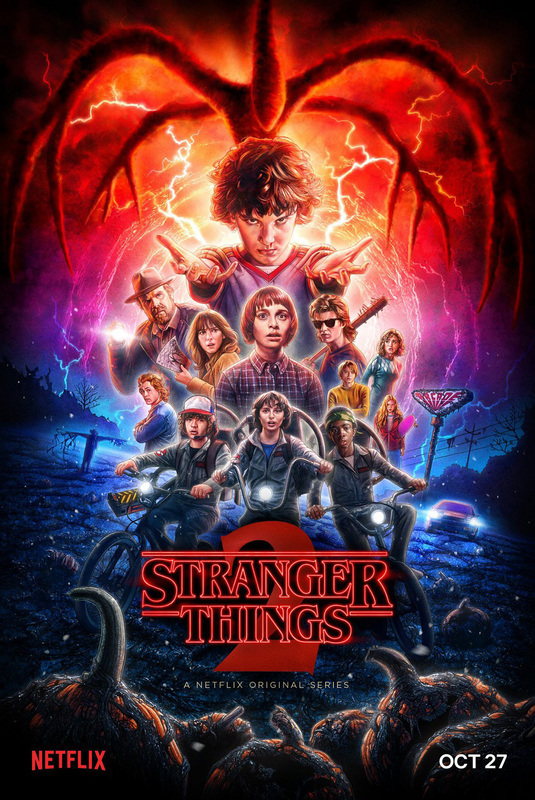 In 2016, he illustrated the poster art for the Netflix hit series Stranger Things. 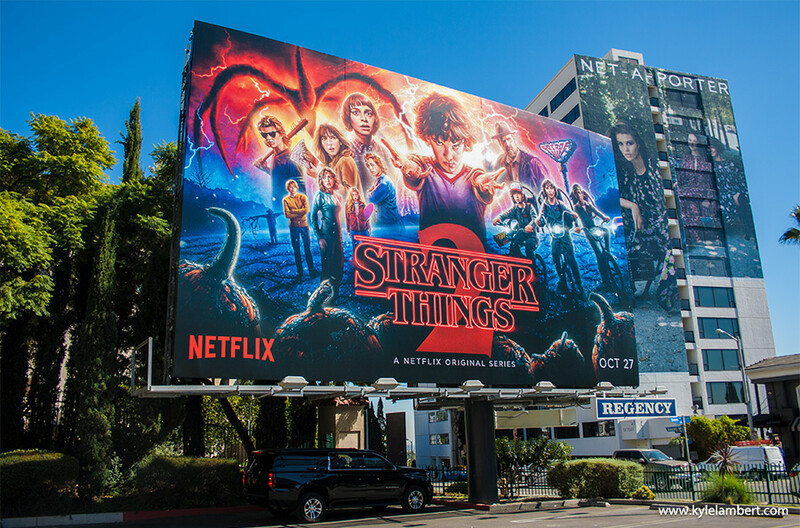 Since Stranger Things, Kyle had the opportunity to work with many of the large movie studios in Hollywood. His list of clients include Apple, Adobe, Disney, GQ, Netflix, Paramount Studios and Vanity Fair, to name a few. We are charmed by his collection and we’re impressed with his work. 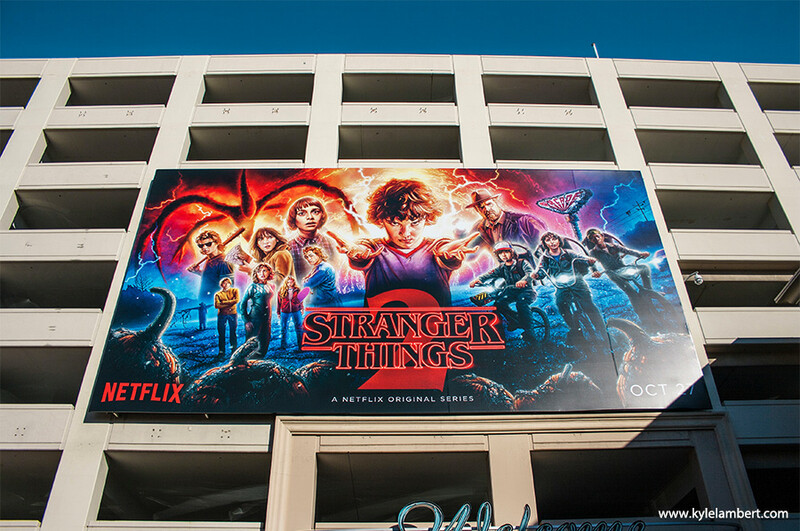 Kyle has lots of amazing creations but we have decided to showcase his Stranger Things Official Season 2 Poster, the artwork was at the front of a global advertising campaign, which debuted October 2017. 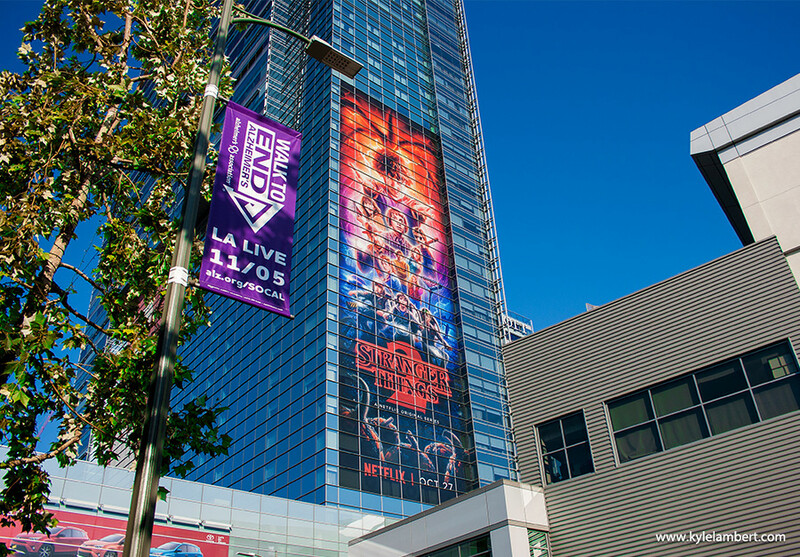 The illustration was featured on over 30 billboards across Los Angeles. 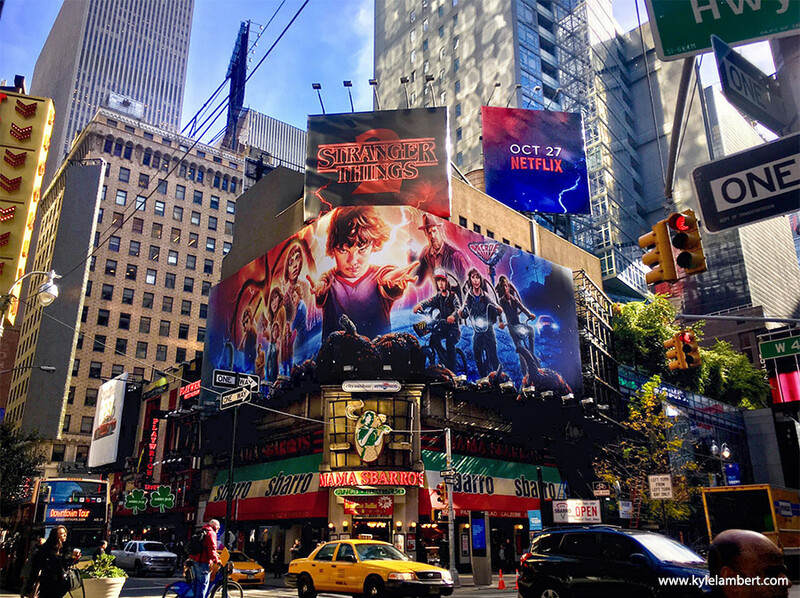 A special wide format billboard was also showcased around Times Square, New York. 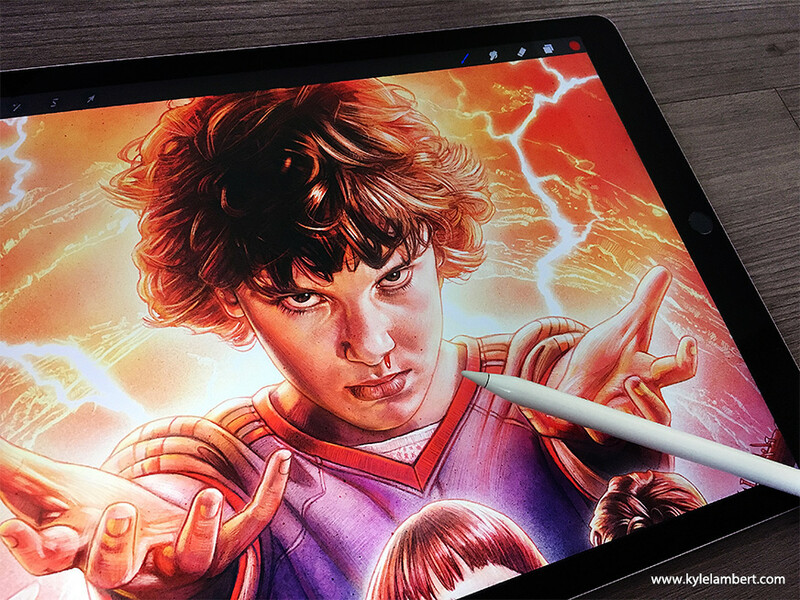 He created the artwork using an iPad Pro / Apple Pencil using the Procreate app, in combination with Adobe Photoshop for Mac. You may now enter The Upside Down. #StrangerThings2 is now streaming.